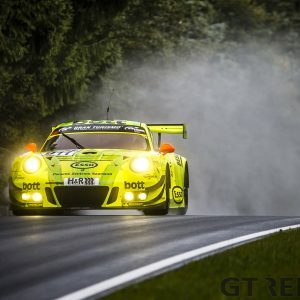 Just when the realization started to sink in that Markus Winkelhock wasn’t going to win the 2017 24 Hours of the Nürburgring, everything was thrown upside-down. 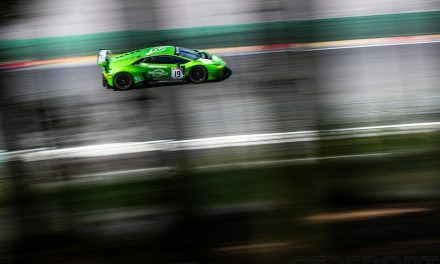 A late downpour changed the game and brought Winkelhock and the Land Motorsport team the win after a bizarre twist of events. Three wins but none he had to fight as hard for as the last one. 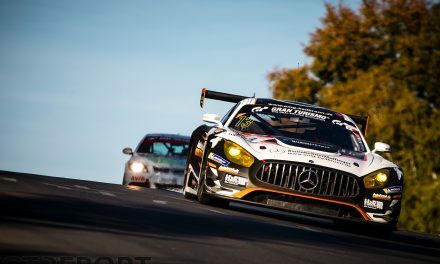 The 2017 edition of the Eifel classic was one to never forget, least of all for Markus Winkelhock who celebrated his third victory in the historic race, on the race track where much of his family’s history has played out. “The first time was very special, but so was the third time,” he says. “Every time you win a 24-hour race it’s something special. 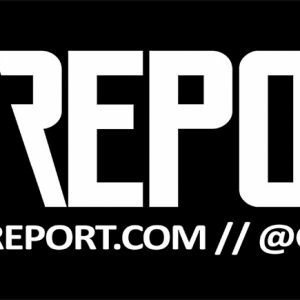 “These races, they’re not exactly like a championship, but it’s similar in that you only have one chance every year to win it, that makes it so difficult to do. In hindsight, it’s easy to see why Land Motorsport would be top contenders: They had Audi’s works support, they had the supreme Dunlop tyres, they had the Nordschleife-conquering experience from VLN. 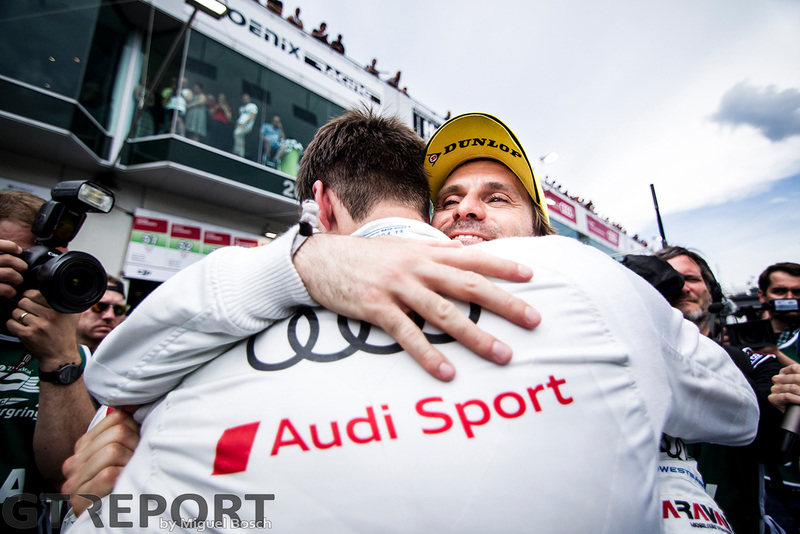 But that’s not exactly how Winkelhock saw it going into race week. “To be honest, I didn’t [expect us to be this dominant]. 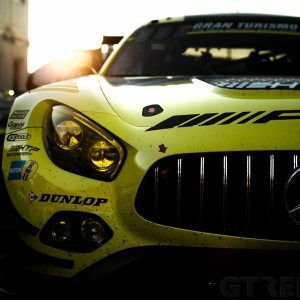 I expected the Balance of Performance to be a disadvantage and many manufacturers to have been sandbagging [in prior races]. But that obviously wasn’t the case, we were in good shape. 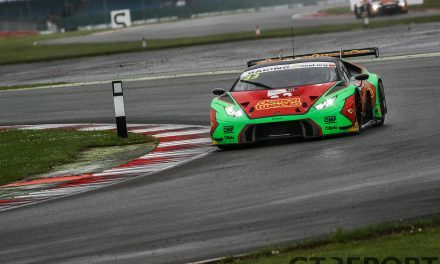 Starting from the front row, the number 29 Land Motorsport Audi R8 LMS GT3 quickly found itself in the lead where it stayed all the way until Sunday afternoon. That’s when it all went wrong when during the final drivers’ change, a software adjustment to the engine went awry. As Kelvin van der Linde crawled along the Grand Prix course to find his way back home, the die seemed cast. Everything is relative, however, as Winkelhock would soon realize as he shortly left to collect himself. “There was a moment when I was walking out of the pits and there was a little kid in a wheelchair. I thought, OK, life could be worse. From there, the race to salvage whatever they could was on. 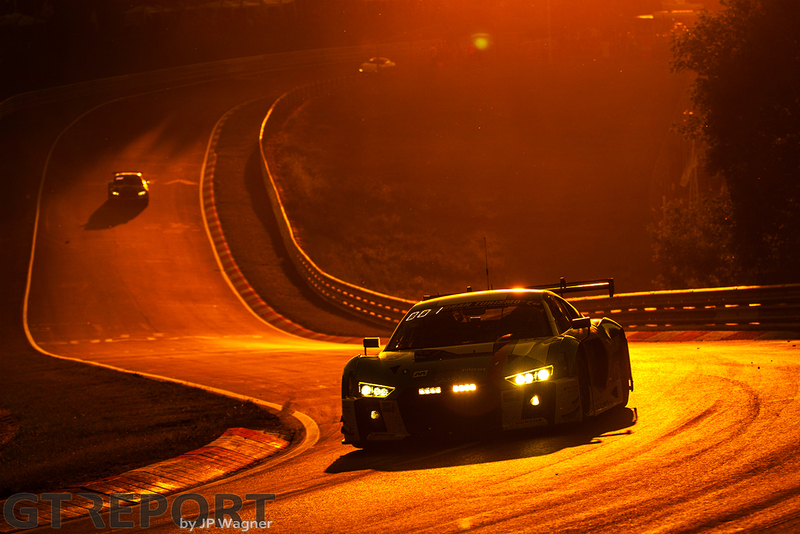 From the garage, Winkelhock watched as his team turned it all around with some quick thinking. At the final splash and dash in sight of the finish, Van der Linde was too eager to get back into the fight, trying to drive off while still being refueled. The short delay changed the outcome of the race. “We dropped the car and wanted to leave, but the crew was still filling up. The car had to be pushed back and that cost quite a bit of time. In that moment, someone told us that it’s going to rain heavily and we decided to swap to rain tyres, and that became part of the win. 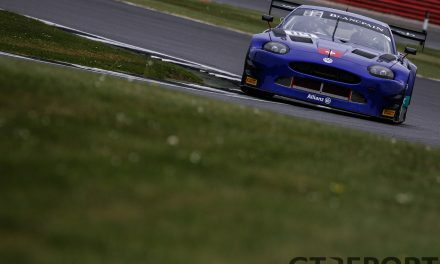 With a total win tally of three, Winkelhock is closing in on the record holders. 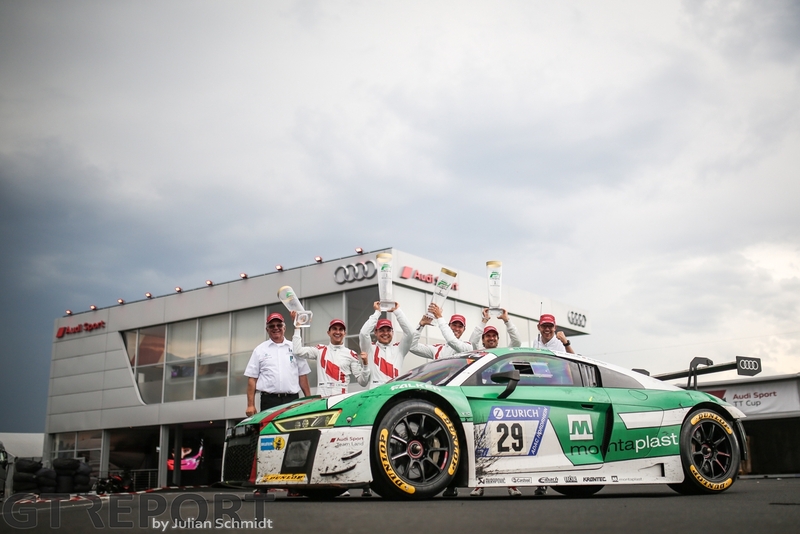 Timo Bernhard, Marcel Tiemann and Pedro Lamy each hold five victories. 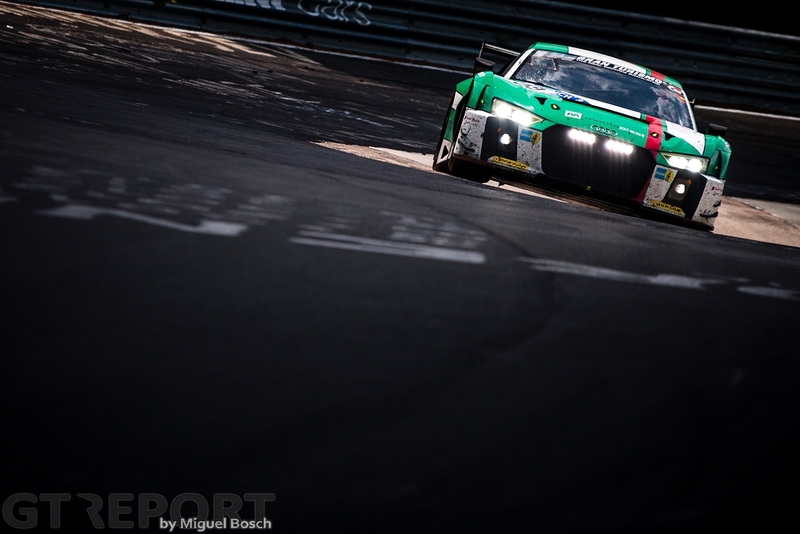 It’s a record Winkelhock has his sights set on, but also realizes it’s a tough one to crack.